Porsche is trialling a new Spotify-style subscription service that lets you drive as many Porsches as you want in return for a fixed monthly fee. The on-demand service has been launched in the US city of Atlanta where lucky Porsche fans can use a mobile app to request almost any Porsche to be delivered to any set location within the city, whenever it’s convenient for them. 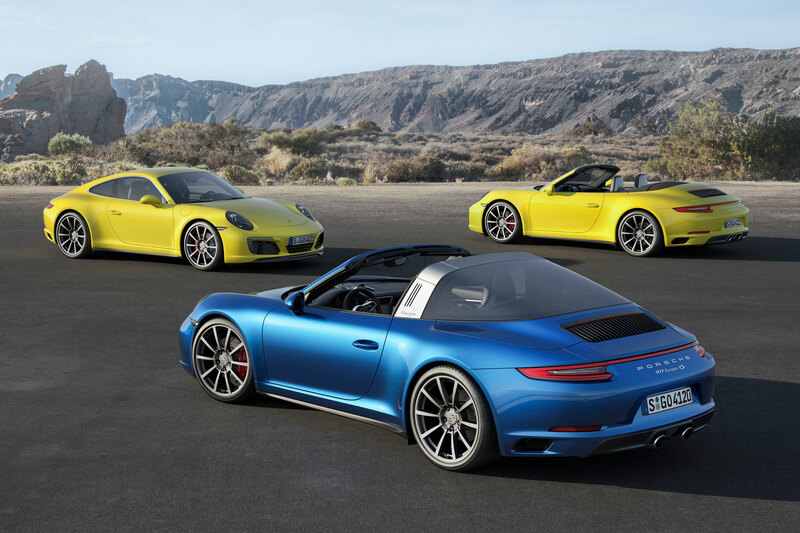 There are two tiers of Porsche Passport membership. For $2,000 (around £1,500) per month, customers enjoy on-demand access to eight model variants including the 718 Boxster and Cayman S, as well as the Macan S and Cayenne. Accelerate, meanwhile, costs $3,000 (£2,300 per month) and includes 22 models such as the Porsche 911 Carrera S, Panamera 4S, Macan GTS and Cayenne S E-Hybrid. While this is more expensive than simply leasing a Porsche outright, it will allow drivers to have more flexibility in the car they drive. They might drive a Cayman S every day, for example, but upgrade to a Cayenne if they need the extra space. A Panamera will be available if they fancy a weekend away, while a Boxster will be on hand if the weather forecast is looking good. There’s no mileage cap, while all cars are professionally detailed before they’re delivered to the customer. 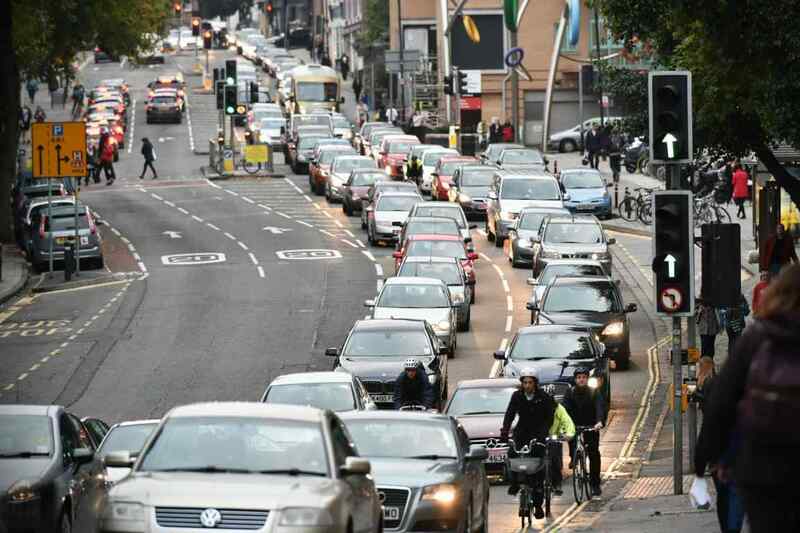 With vehicle tax, insurance and maintenance all included in the fixed monthly fee, it almost starts to seem a bit of a bargain. There are Ts and Cs, of course. Members are subject to a $500 (£380) activation fee, and Porsche will carry out a background and credit check before accepting membership. 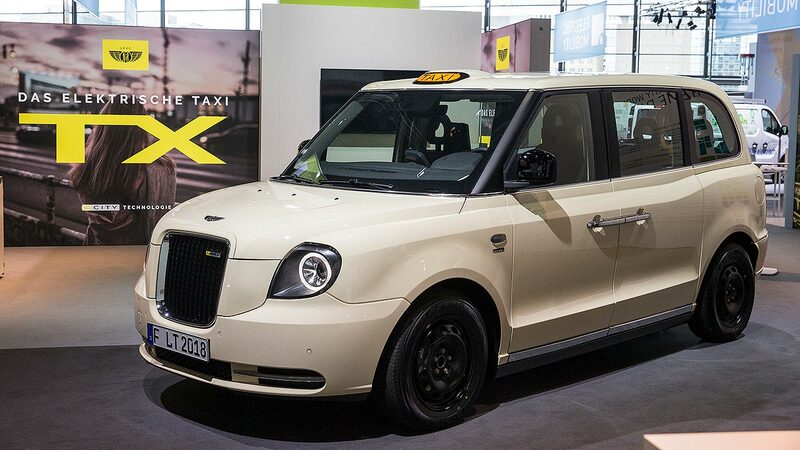 London taxi becomes German taxi in Stuttgart Would you quit your job to beat congestion?